At Gamescom, the annual trade fair in Cologne for all things video gamey and explody, Microsoft announced a bunch of incoming titles for the Xbox. DAVID BUTTERFIELD asks: are they worth your time? I’m a dyed-in-the-wool PC gamer but I guess it’s not too much of a stretch for me to shoot the breeze about our console cousins – especially now that Xbox and Windows have a somewhat shared eco-system to play in. Gamescom recently wrapped up in Germany and with it a staggering host of new and returning titles and updates were announced for us all to salivate over. 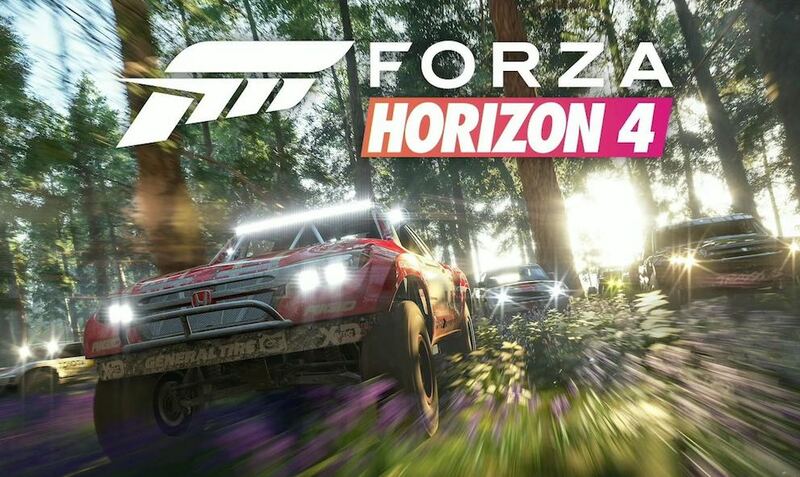 Top of my list for must-haves is Forza Horizon 4. I’m helplessly addicted to FH3 – I love nothing more than having a blat from Surfers Paradise to the outback and beyond in whatever car takes my fancy. FH4 promises all this and a lot more. Think dynamic seasons and weather, a beautifully rendered map based on Edinburgh and its surrounds and a just-announced competitive multiplayer mode called Team Adventure. October can’t get here soon enough. PlayerUnknown’s Battlegrounds is moving from the Game Preview programme to full release early September. Don’t expect any great changes with that move but the developers will continue to enhance the game for some time to come. Halo: The Master Chief Collection is coming to Xbox Game Pass in September, so for a monthly fee you can re-live Halo 1 through 4 with Xbox One era graphics. An app has also been announced for Game Pass for both iOS and Android. 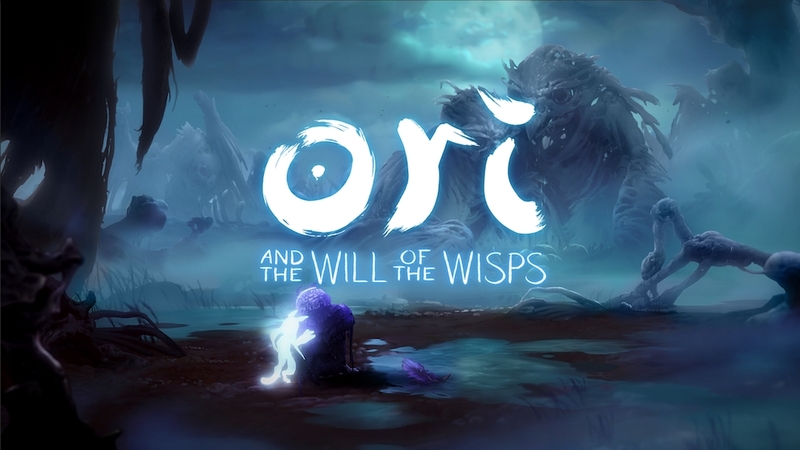 The cutest game I’ve ever rage-quit, Ori And The Blind Forest, is getting a sequel in Ori And The Will Of The Wisps. This new iteration promises new races spread throughout the game that will be quasi-multiplayer. Prepare to be equally wowed and enraged when it releases next year. State Of Decay 2 and Sea Of Thieves are both getting new content releases in September. Sea Of Thieves sees new volcanic dangers in The Forsaken Shores, and State of Decay 2 gives players a new siege mode with everyone’s favourite monster, zombies, in Daybreak. Tom Clancy’s The Division 2 takes the online open-world, action-shooter RPG action from the first game and sets it in a collapsing and fractured Washington, DC. The original got good reviews a couple of years ago, but had a few amusing bugs. Let’s hope the RPG elements, action and the new PvP elevates this above what came before. Bethesda is readying their prequel to Fallout, called Fallout 76 (pictured top), which is the first online multiplayer game in the award-winning series. 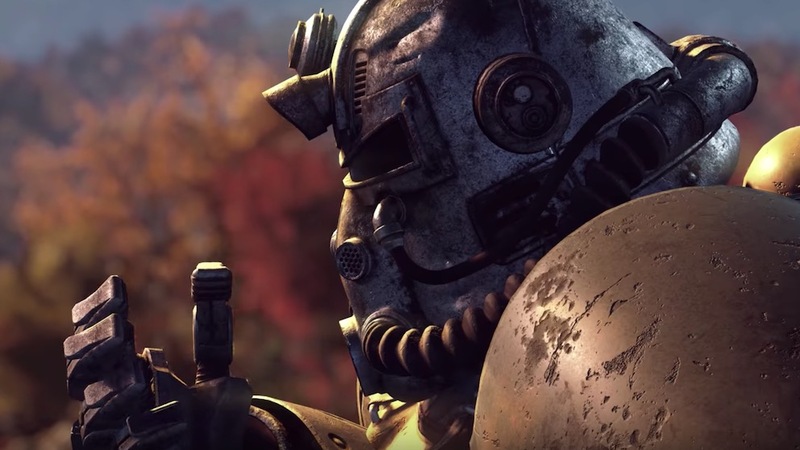 They’re touting a map four times the size of Fallout 4, set in the wilderness of West Virginia. The crazy hack ‘n slash series Devil May Cry’s latest instalment (imaginatively named Devil May Cry 5) is set to be unleashed in 2019. Not much is known at this point, but like its forefathers expect more over the top action and anime inspired story beats. 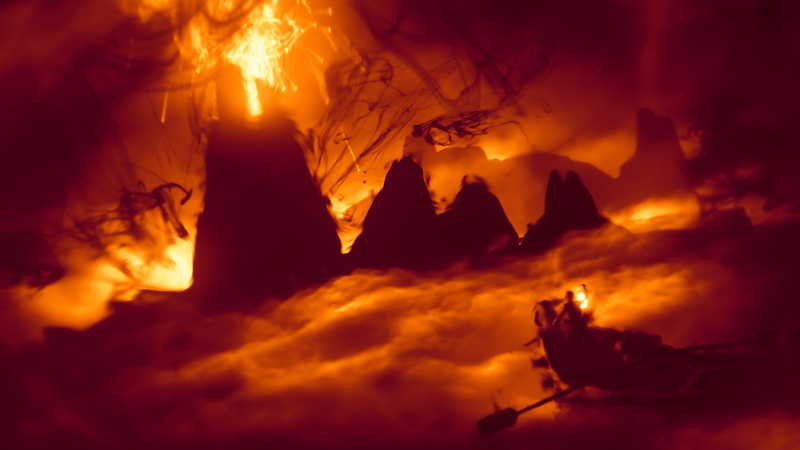 The Dark Pictures is a brand new anthology series of cinematic horror games. Man Of Medan is the first game in the series bringing supernatural horror to the South Pacific with a terrifying, branching storyline. 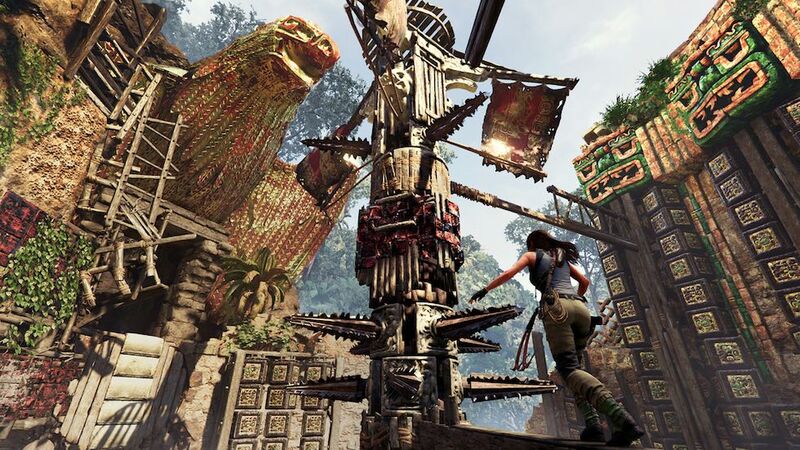 Finally, Lara Croft returns in Shadow Of The Tomb Raider as she races to avert the Mayan apocalypse and become the tomb raider she is destined to be. SotTR is the direct sequel to the rebooted Tomb Raider game and its sequel Rise Of The Tomb Raider. So what does all this mean for PC and PlayStation players? PC players will be getting all the aforementioned games at the same time as their Xbox cousins. PS4 players will only be getting The Division 2, Fallout 76, Devil May Cry 5 and Man Of Medan. It’s not all doom and gloom as they have their own exclusives to crow over, mainly Marvel’s Spider-Man, Days Gone, The Last Of Us Part II, and the ever enigmatic Death Stranding. Globally, PS4 continues to reign supreme in terms of sales and it’s no different in New Zealand. However, it’s encouraging to see the lads and lasses at Microsoft promising some very exciting gaming heading this way very soon.